Sir Richard Branson, Tom Cruise, Steven Spielberg, Dato Aliff Syukri, Renowned Photographer Saiful Nang, Pilot Captain James Anthony Tan, Muhammad Ariff Abdullah aka Buntat. Their name is known to many. They are celebrities in their own way and all of them have one thing in common. They have dyslexic. Dyslexic is a learning difficulty or condition that cannot be cured but can be manageable with the right treatment. It is not a mental disorder or disability. There is still some of us that is not aware of this condition, some choose to ignore or some just choose to be in denial that it exist within the family. With the lack of experience instructors and proper intervention, it may cause some problems for children in school resulting in teachers not understanding why their student is not making it in class, children feeling low self-esteem ending up growing up to be troubled teenagers and some even grow up with it without any assistance. 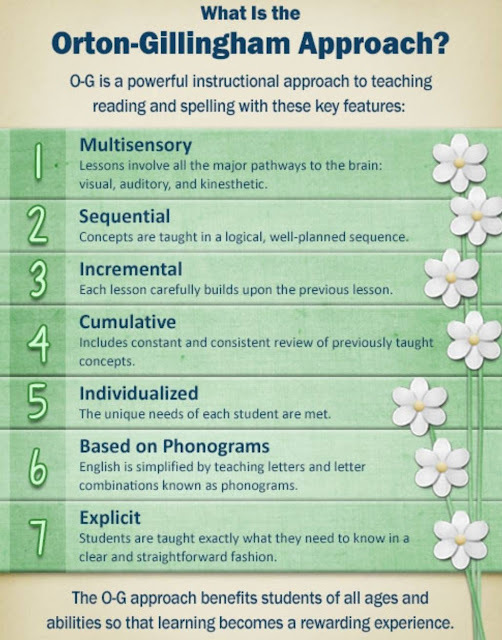 Their key features are multisensory, sequential, incremental, cumulative, individualized, based on phonograms and explicit. Located in the area of Solaris, Kuala Lumpur. Altuz Academy, a premier education centre, is fully equip with private classroom, playrooms and other facilities that is to accommodate the daily training. 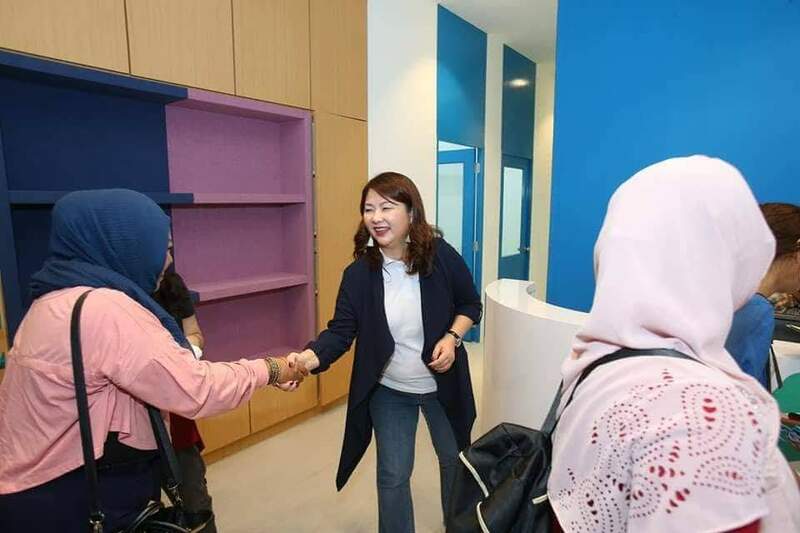 Highly structured evidence-based approach to teaching reading and writing, and recognized by the International Dyslexia Association (IDA), has opens its doors to Malaysians seeking assistance to managing dyslexic. Dr Choy Su-Ling, the found of Altuz Academy with Centre Manager Yap Jo Ling, is the very first in Malaysia to be certified trained under AOGPE as their AOGPE-Trained Academic Language Therapist. “It is critically important that remedial specialist, educators and teachers working with dyslexic students be vetted, highly trained in an evidence-based approach with oversight and accountability. Literacy training should be comprehensive, accredited by an international organization and include a supervised practicum period. There should also be ongoing professional development for the sake of the children whom they work with.” said found of Altuz Academy, Dr Choy Su-Ling. Early prevention is most advisable. If one suspect their children may have the condition, please obtain an appointment at the nearest Pediatric Institute at any hospital for reference to a child psychologist, who will than determine the child’s condition. Upon advise, please proceed with getting therapy for the child in the hospital and qualified centers. The welfare department involvement will be for the learning disability identity card to be obtained which will assist with the education authority. Altuz Academy practices one to one approach until full result is delivered. For more information, please feel free to contact 03-23892265.